Ex-Tema Youth striker Michael Kporvi says he is looking forward to taste CAF champions league football with new club ASC Diaraf. 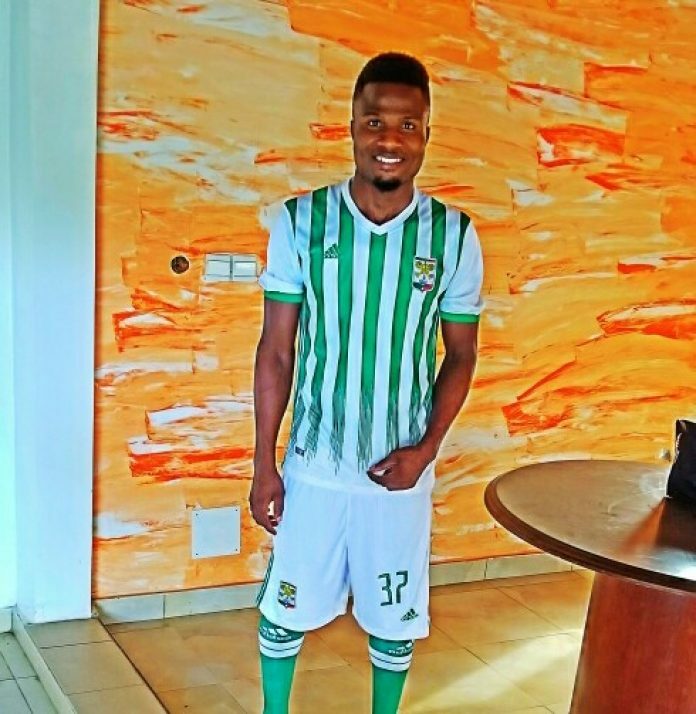 The 23 year-old striker joined the Senegalese giants on a one year deal and has been registered for the 2018/19 CAF Champions league season. Talking up his chances and ambitions as a footballer, Kporvi revealed how eager he is to have a taste of CAF’s inter-club showpiece. He spent last season on loan at Ivorian topflight side African Sports and says his short spell with the Ivorian giants played a huge role in his move to ASC Diaraf. “African Sports are an amazing club with rich history on the continent, even though I didn’t spend more time there, it still gave me a big idea of how playing in a big club is like”. “They have a lot of international players and that’s exactly what I am experiencing here in Senegal. ASC Diaraf is the biggest club in Senegal and full of international players. I will get the opportunity to learn a lot and compete for space with very good players”. 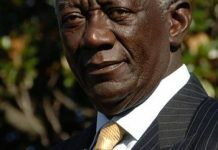 He told Ghanacrusader.com. Kporvi finished as Tema Youth’s second highest scorer with five goals in the 2016/17 premier league season, behind KRC Genk youngster Joseph Paintsil. He is the younger brother of former Inter Allies defender Uriah Kporvi. ASC Diaraf are current champions of the Senegalese top flight league and are intensifying preparations towards the new CAF Champions league season.